Most orthodontic concerns can wait until the office re-opens. However, in case of an emergency you can always reach us after hours. Please review the suggestions below. If you are still in need of after hour assistance, please call our office and you will be instructed on how to reach Dr. Shanahan or the on-call orthodontic clinician. When you first receive your braces or your orthodontic appliance, sore spots may develop on your cheeks. To protect your cheek, place wax on the offending bracket, wire or appliance. During non-sleeping hours, cotton rolls can be placed between the appliance and your cheek to provide relief. Rinsing with warm salt water several times a day is very soothing to your gum and cheek tissues. The cheeks will toughen up after a short while. If you have used all of the wax provided to you, orthodontic wax can be purchased at a drug store and we will be happy to supply you with more on our next working day. You may take an over-the-counter pain reliever such as Tylenol or Advil as you would for a headache or similar discomfort. Soreness can be expected for 2-3 days after an adjustment. Good toothbrushing and warm saltwater rinses several times a day will help alleviate the pain and help your mouth feel “back to normal” much more quickly. Please call us on the next business day if you have a loose bracket. A broken bracket is not an orthodontic emergency. A broken or loose bracket should be fixed in a timely manner. Braces are repaired during the quieter times in the office (9am – 3:00pm). If your expander or Herbst appliance becomes loose, please contact our office immediately. If your bonded retainer wire becomes loose, please contact our office immediately. Place wax over the poking wire. If the wax does not help try using a pencil eraser to push the wire to the side so it will not poke. You can also refer to the Wire Poke video above for instructions on how to clip the wire. Poking wires are very common as the teeth move. If there is still significant discomfort after you have tried the above, you may call our office for an appointment. If you have a traumatic injury resulting in cuts to your lips or gums or if you have a loose tooth, please contact our office immediately. If you have broken any part of a tooth, you will need to contact your family dentist. 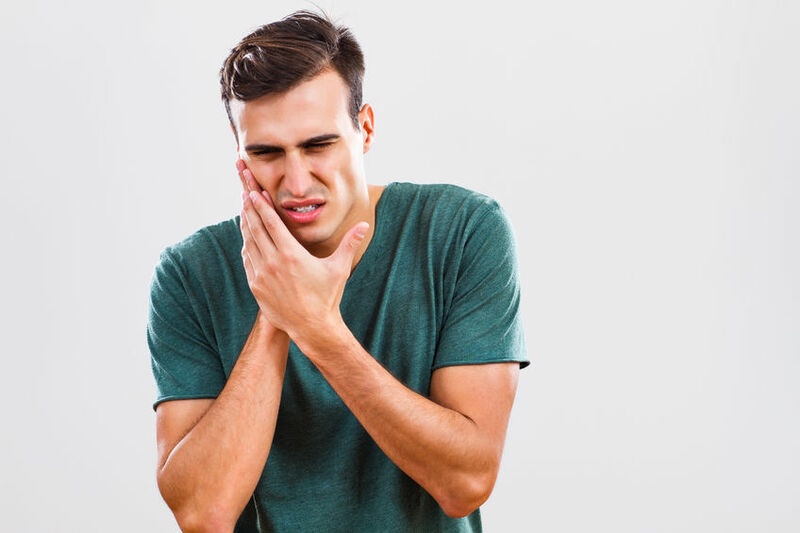 If you suspect that your jaw has been injured or notice that your teeth have been moved by the accident, you may also need to be seen by an oral surgeon.